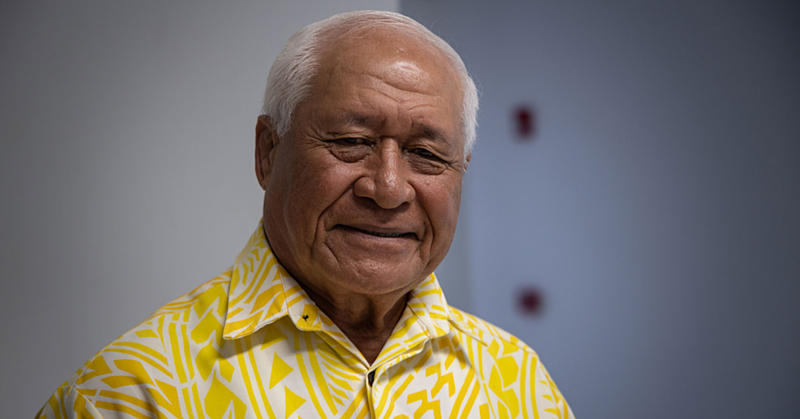 Solutions to the Pacific region’s development challenges are within the impacted communities. 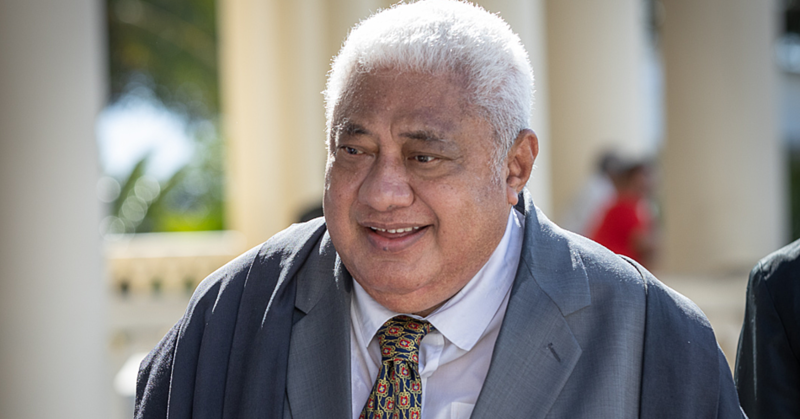 Seuli Vaifou Temese, the head of the Centre for Samoan Studies (C.S.S.) at the National University of Samoa (N.U.S. ), said this in an interview with the Samoa Observer. 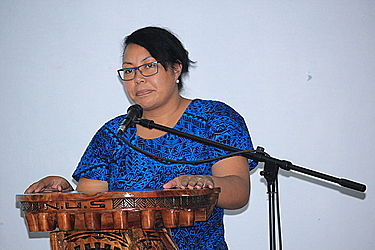 Speaking at the conclusion of a seminar at the university, she said her recent tour of Papua New Guinea, Solomon Islands, Vanuatu, Fiji, Tonga and Samoa as part of international collaboration to address gender violence in the Pacific Islands showed that communities in the Pacific had solutions to their development challenges. “Local solutions, I think that is what I have gained out of this project. I think that is a positive thing and I think that is something that donors and other agencies should really consider because we are on the ground and we know the local context,” she said. Seuli represented the N.U.S. in a project titled ‘Exploring Participatory Film-Making as a Development Method to address Gender Inequality in the Pacific’. The other partners were the University of St Andrews in the United Kingdom (U.K.) and the PNG National Research Institute (N.R.I.). “Those different locations through the Pacific, now to Samoa, discussions today showed similar issues and similar concerns and I think that is what I can draw out of this experience. That we do have solutions to these issues, we can just come together and use these ways to move forward,” she added.